boberdoo.com has been building advanced lead distribution systems since 2001. The software is suitable for any business that needs to sell or buy leads and/or calls. boberdoo.com is a solution that handles all of a user's back-office tasks from one convenient platform while allowing users to streamline lead flow and maximize revenue on every lead sold. boberdoo.com is lead distribution software designed to automate and improve lead generation businesses. 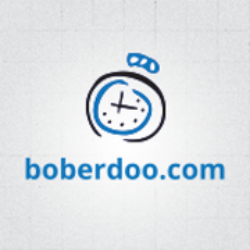 Clients sell leads and use the boberdoo.com system as a solution to manage their back office tasks. The software helps acquire, distribute, and manage a variety of leads, from life insurance to mortgage, and from student loan to home improvement.